Comic book movies have become known for crossing over characters and genres. Spider-Man is now a part of the Marvel Cinematic Universe and the incredibly popular and successful Deadpool featured X-Men characters. 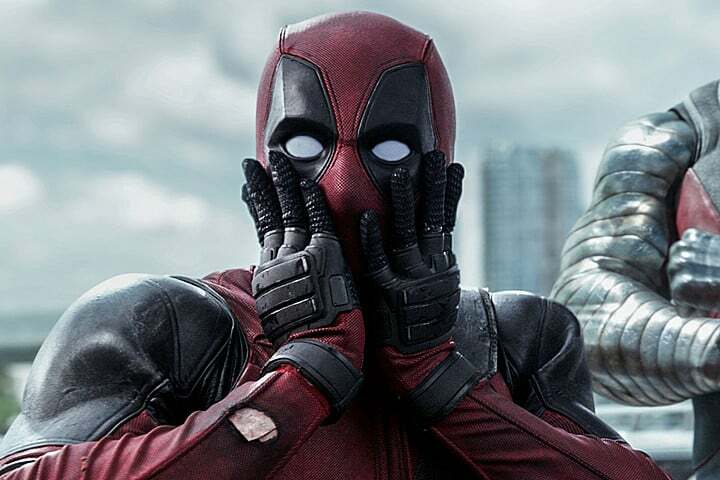 Earlier in the week, 20th Century Fox said that they were open to crossing over the X-Men with Avengers and now it seems that they are interested in Deadpool teaming up with Spider-Man. Kinberg elaborated, saying that this possibility of a crossover with Deadpool and Spider-Man is something he would love to see. Deadpool will be released on Blu-ray on May 10.